One of the most sacred places in India is Bodh Gaya. It is one of the most visited places in the district of Bihar. Bodh Gaya is a Buddhist Pilgrimage centre that has its high significance. The city also has very famous Mahabodhi Temple and Bodhi tree. Some scholars said that Prince Gautam gained absolute knowledge of being self-one here. Many followers of Buddhist religion practice their rituals ever since from the time of Buddha. The city has many such interesting stories which you can get to know while your stay at Bodh Gaya. 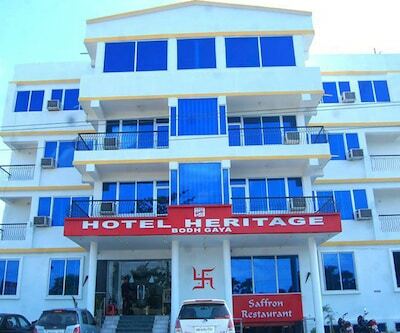 There are more than 1100 Hotels in Bodh Gaya. If you are looking for a right place to stay you can choose from a wide range, right start from the luxury stay to the budget hotels. 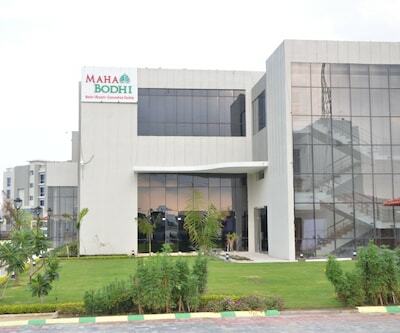 There are Maha Bodhi Hotel Resort and Convention Centre Hotel which are one of the luxury properties (5 Star) in Bodh Gaya. 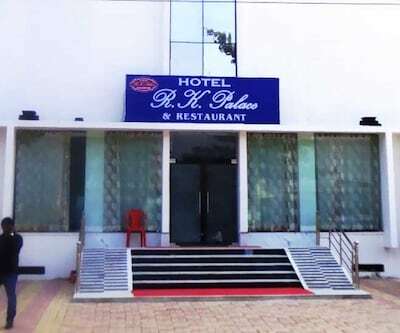 People who visit these hotels are offered with an array of facilities like lavishly designed rooms, Swimming pool and you can also get the in-house bar which is filled perfectly according to the choice of the guests. 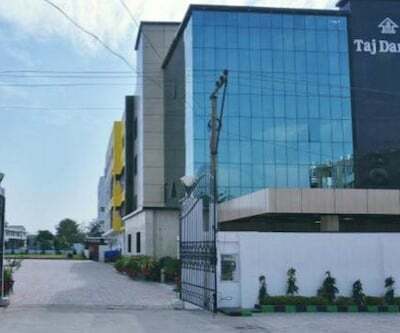 Some other properties which offer you utmost comfort and a wide range of facilities are hotel taj darbar that features lavish rooms with all amenities such as stylish lightings, LCD TV, and many more. 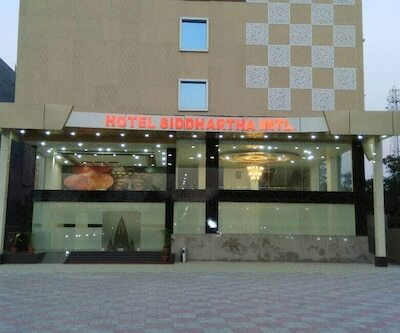 Then there are 4 star hotels also like the royal residency and Hotel Bodh Gaya Gautam which featured as Best Bodh Gaya Hotels. 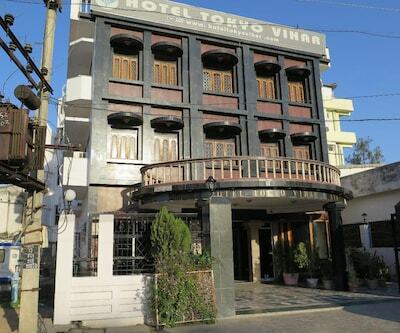 There are mostly 3 star and Budget Hotels in Bodh Gaya. With this the city of Bodh Gaya is also a house of the very famous Ashoka Pillars, which was built by the majestic Emperor Ashoka. 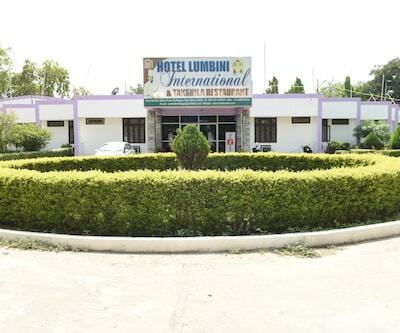 People can enjoy many such sightseeing places while staying at Hotel Lumbini which can come in your budget. 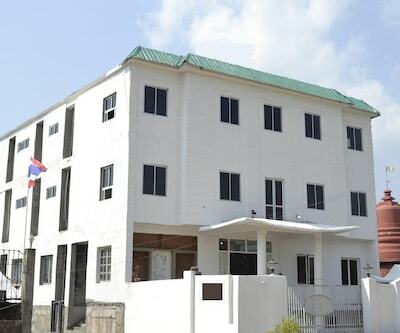 This property is well-maintained and is offering wide range facilities such a comfy bed, writing table, color TV, and many more. 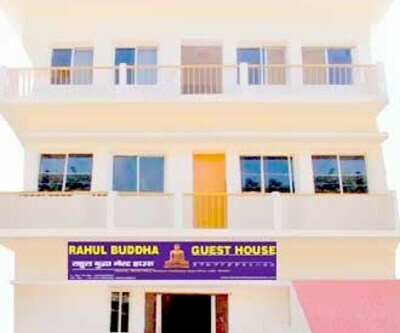 With this property, you can also try different options which are considered as Best Hotels in Bodh Gaya that can come in your budget and pocket. 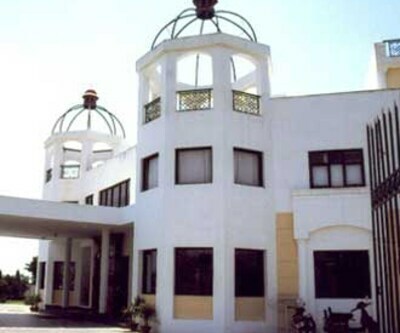 Some other staying options which best suites your pocket are Delta International Hotel, Hotel - The Imperial and many more which gives you relaxing experience and calm stay. The major festival of this city is Buddha Jayanti. There is another festival which is celebrated with the vision of World Peace is 'Nyingma'. A visit to this place is incomplete without dropping-in at Mahabodhi Temple which has been declared as World Heritage Site by UNESCO. Bodh Gaya Archeological Museum, Muchalinda Lake and Dugeswari Hill are also most toured places by the travellers.